Find out how we got on when Handisc took part in the Race to the Stones. 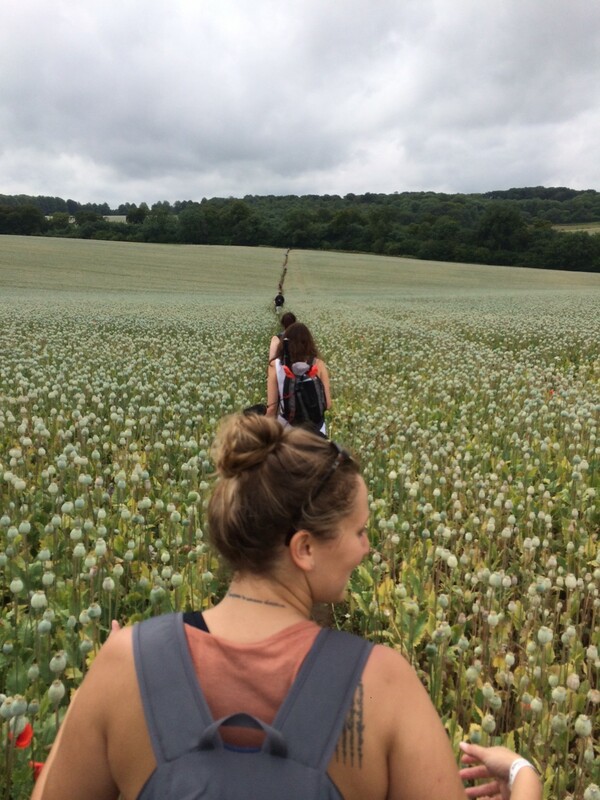 It’s a 100km non stop walk along Britain’s oldest path and not to be taken lightly. 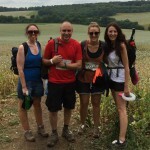 So we found out………. The new Signature Slide printer is the first colour slide printer able to print text, logos and barcodes directly on to slides. Eliminating the problems of handwriting, label application and therefore reducing the chances of mis-indentification. The Epson PP-100 Disc Producer, with its Best In Class accuracy, really has become one of the industry’s leading disc duplicating and inkjet printing system. Once again Epson have listened to what our customers want and the PP-100, now known as the PP-100II has been tweaked to become even better. What are the benefits of leasing my printer? When it comes to the crunch and you realise that your old label printer cannot cope with the demands your business is now putting upon it, but the outlay of a bigger system seems daunting, the option of Leasing could be exactly what your business requires. Handisc Exhibiting at South East Business ExpoHandisc tackles the “Race to the Stones”Introducing the Primera Signature® Slide PrinterThe Epson PP100 just got a make over…. 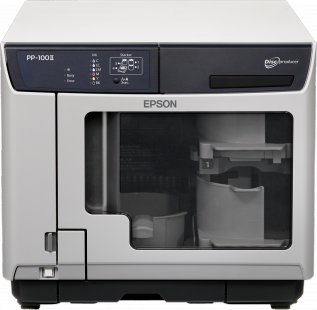 meet the Epson PP-100IIWhat are the benefits of leasing my printer? 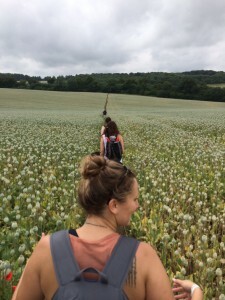 100km continuous walking along the oldest path in Britain. 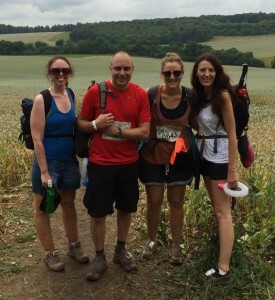 The “Race to the Stones” is a annual event where lots of crazy people challenge themselves to complete the 100km walk from Chinnor in Oxfordshire to the Avebury Stones in Wiltshire. We completed the challenge in 27 hours 15 minutes which was a monumental effort and something we all agree we don’t need to attempt to beat. Signature is designed for efficient, hands-free operation. Slides are stored in easy-to-load cartridges which keep them clear of dust and other potential contaminants. It takes just a few seconds to change out the cartridge if you need standard slides for one study and positively-charged slides for others. The level of slides remaining in a cartridge is easily viewed through the cartridge’s transparent blue LED backlit case. The USB 2.0 connectivity has been upgraded to SuperSpeed USB 3.0 interface, making your disc publishing a more efficient and time economical procedure. The user can now also control drive and maintenance cartridge replacements, meaning no costly downtime. The much loved Total Disc Maker software now has the new “Merge & Print” feature, which burns and prints automatically individual content onto each disc surface, enabling easier batch production. Add these new features to the already all singing and all dancing PP-100, and the PP-100II stands to continue leading the way forward for in house disc production. 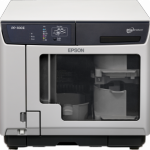 If you would like more information on the Epson PP-100II please contact our team on 01264 335118 or email info@handisc.co.uk. Leasing, is a great option to not only spread the cost, but also benefit your business’s cash flow, allowing you to keep cash in the bank for when you most need it. Leasing also easily demonstrates your return on investments. Whilst paying monthly you can see exactly what the printer is costing you per month, against how much it is saving you in comparison to your old printer or outsourcing. Did you know all lease rental payments are 100% tax allowable against profits? Great for letting your profits work harder and with all payments based on a fixed interest (even if the bank base rates increase), that’s due to inflation, the true cost of leasing actually reduces over the period of borrowing. Most business have seasonal fluctuations and leasing can take this into consideration, with the option of building in“ seasonal repayment holidays” which can match your income profile. If you fear that you need to try and wait until next year’s budget, you could opt in for the deferred payment scheme, whereby you can still purchase now, but defer payments for up to 6 months. For more information on Leasing Options, please contact us at info@handisc.co.uk and we can happily put together an example quote for you. 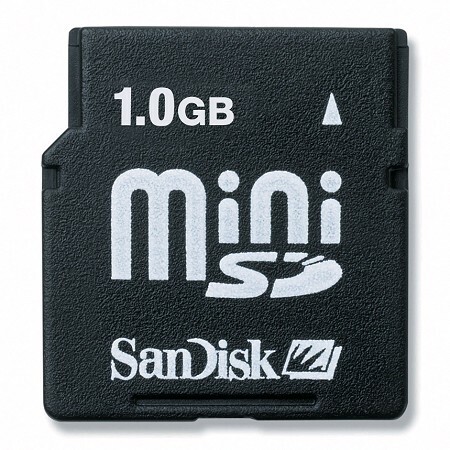 Do you have to carry out regular updates on devices that use portable storage devices like SD cards? If so, Handisc can help. 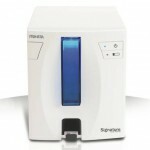 With our in house SD card duplicators, we can make the procedure quick and pain free. 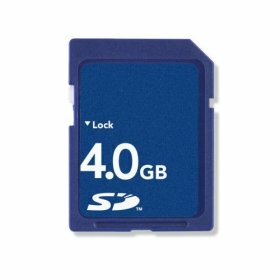 With automatic bit for bit verification, each SD card copied will be exactly the same as the master SD card. We can also deliver them direct to your end users. 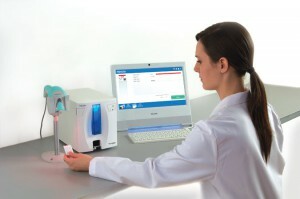 Alternatively, if you want to consider duplicating SD cards, Compact Flash, USBs or hard drives for yourself, check out our Duplicators at www.handisc.co.uk for more information. Handisc are able to offer 50GB Blu-Ray BD-DL with both Inkjet and Thermal printable surfaces. 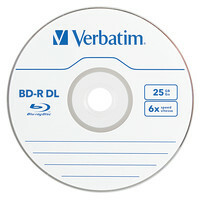 We carry both Verbatim and Falcon BD-DL Media although Falcon will be ceasing production of their BD DL media in the near future. For all of your blank media needs, contact our Sales Team on 01264 335118 or info@handisc.co.uk and we’ll be able to help. Our data storage demands are continually on the increase. For businesses the humble USB Key at 64GB just isn’t enough and therefore here at Handisc we have seen a demand in hard drive storage. The USB key, portable, protected and customised was an optimal solution, but now the external hard drive can do all this and more. Why not increase your portable storage? 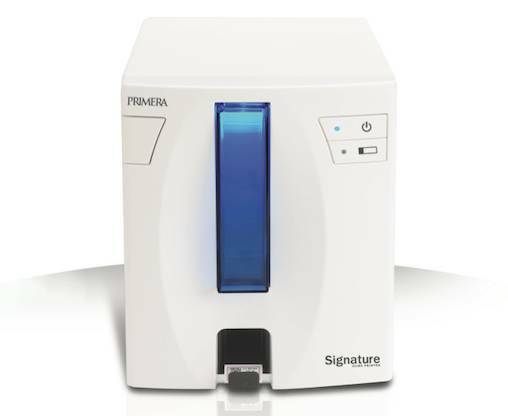 With the introduction of our fantastic new Afinia L-801 label printer we can create permanent, semi permanent and fully removable, printed, customised, labels for your hard drives. So whether you are sending out regular updates to technicians, library updates to audio companies or simply need barcode traceability on your hard drives, we can offer this solution to you. 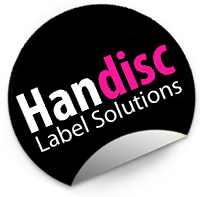 Contact our team on 01264 335118 or email info@handisc.co.uk for further information. Seems like only yesterday that we were copying and distributing audio cassettes by the lorry load, but now it seems, even with endless downloads available at the mere touch of a screen, the cassette is looking to making a comeback! With music purists favouring the analogue sound, the cassette looks to fill the niche once more. 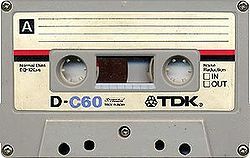 The BBC report that Analogue, a Canadian based company, has seen the demand for cassette, now make up 25% of their business, where not so long ago it looked to be swiftly following the now defunct 8 track cartridge. Here at Handisc, we were not so swift as to wave the cassette goodbye, so should you, like many up and coming bands, prefer the sounds that only a cassette can bring, why not call our audio loving team on 01256 335118 or email info@handisc.co.uk for more information. If you love design too, do not fear, for we can also produce a fully customised, full colour printed label for your cassettes to!